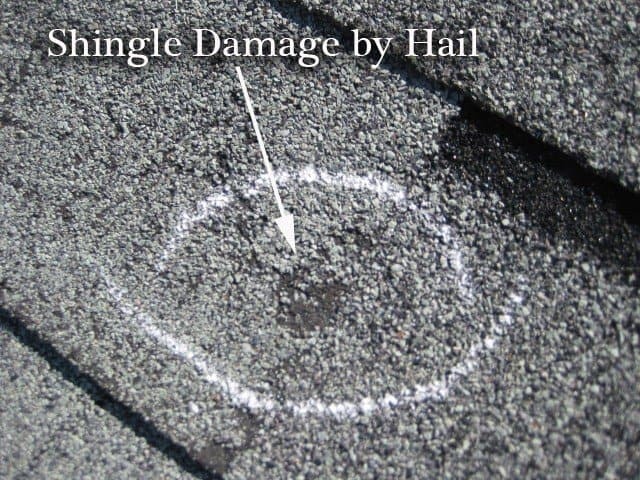 Residential Roofing Omaha Hail Damage Windows & Siding Restoration. With Over 40 years serving the Omaha Metro Area You will know that we can do the job right. Your home’s roof is the first line of defense against the elements. Ensure your roof, siding, gutters and windows are up to the challenge when you choose Associated Siding and Remodeling Of Omaha. Residential roofing Omaha, including precision gutter installations and siding restoration work. We also do Decks we are your one stop Company located right here in Omaha since 1975. So really do not fall for some out of town stormer company. Trust some one that’s been a Local Company that is not leaving town to chase the next storm. We provide the best Residential Roofing Omaha Metro area. Prevent water from pooling around your home’s exterior with our stainless aluminum gutters and professional cleaning and repair services. The aluminum gutters we install are paint-protected standard products that allow for proper drainage around your house. You can also keep leaves and other debris from clogging your gutters with our gutter guard installations. When older wood siding on your home loses its quality, we can tear it off and install new, freshly painted siding. Our work helps soffit and fascia exterior wood look better than ever. We also install new panels to create a better quality than Masonite™, which can rot and fall off the side of your house.